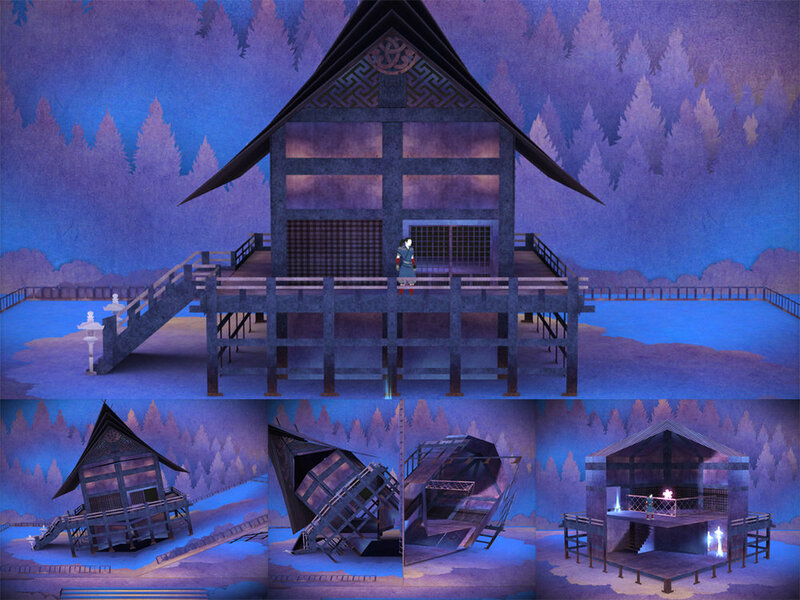 In Tengami you explore a beautifully crafted pop-up book world, with an art style inspired by traditional Japanese arts and crafts. 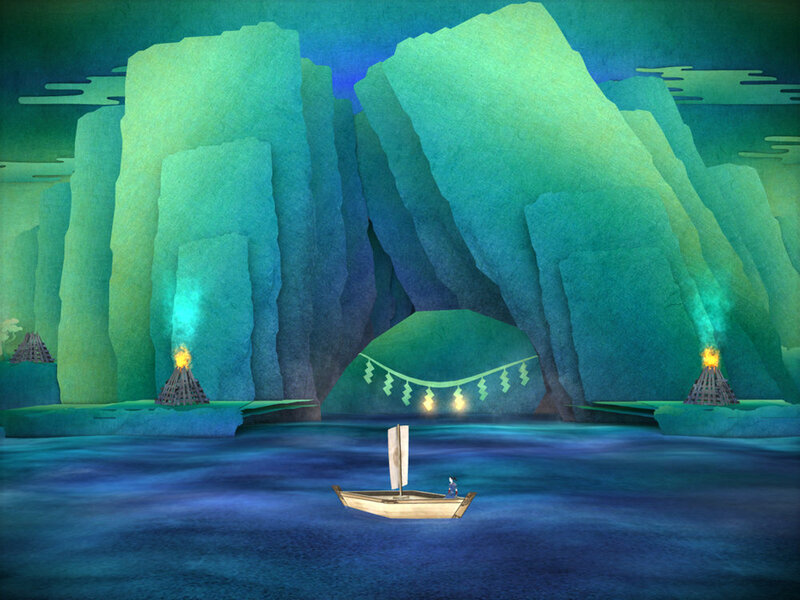 Tengami is an atmospheric adventure game, full of wonder and mystery, set in Japan of ancient dark fairy tales. Flip, fold, slide and pull parts of the world to solve puzzles and discover secrets. 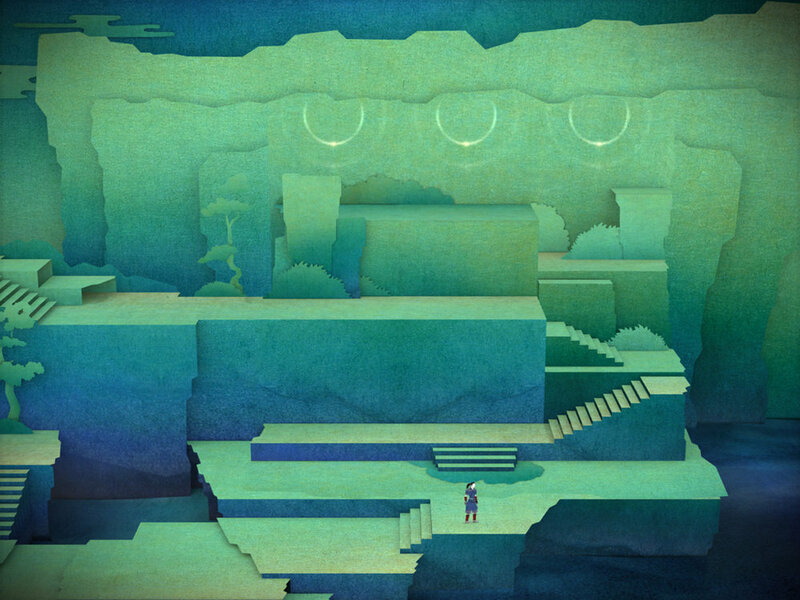 Tengami is now available on iOS, Steam, Mac AppStore, Wii U and Android.